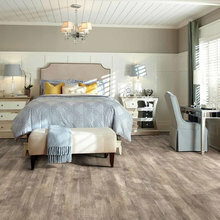 Destin Flooring America opened its doors in the Spring of 1998. 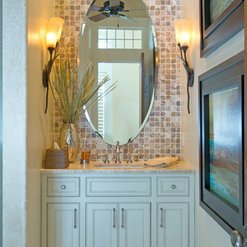 We started off in a humbled 1,000 square foot showroom and have climbed our way to a 3,500 square foot showroom. 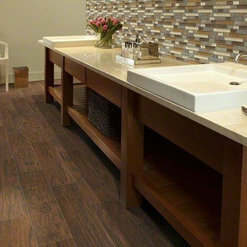 Here, we have a grand selection of samples with hundreds of top quality vendors and flooring products. Our store is a one stop shop as we offer designing tips, free measure and estimates, top flooring knowledge and unbeatable installation. 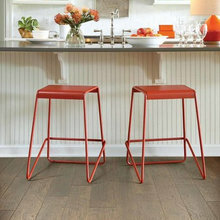 We pride ourselves on being a Locally, Family Owned and Operated corporation as we are part of America's leading flooring retail group, Flooring America. Our 500-store nationwide buying power guarantees you low prices on thousands of flooring options backed by the most solid warranties in the floor covering industry. 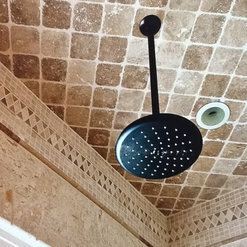 I have used Destin Flooring America in my condos on six different projects in my condos. I have confidently and comfortably recommended their organization to three friends of mine who also own condos in the Destin area. 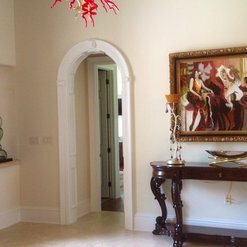 All of us are in agreement that the quality of work performed in each of our condos has been exceptional. 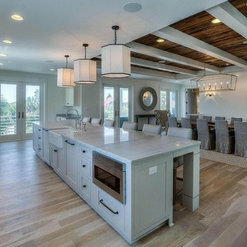 Dan Carr and his staff are extremely familiar with condo association regulations for flooring installation and take all of the worry out of new flooring installation. The staff works efficiently to get the work done in a timely manner. 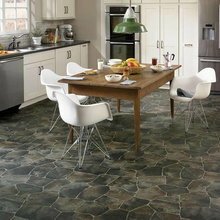 Definitely the first company to call for flooring installation. 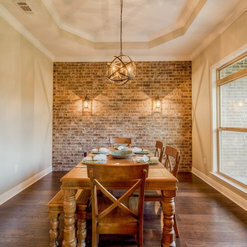 I recently had the install a FAUX brick accent wall in one of my units and it really accents the place. Approximately 2,000 hand cut "thin" bricks were cut to fit and their work resulted in a look and feel of an actual weathered brick wall. 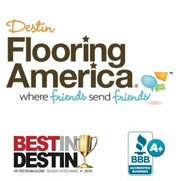 We hired Destin Flooring America to replace Carpet, Tile, and Wood flooring in our wood flooring. They completed a beautiful install on-time and on-budget while coordinating the efforts of three different install teams. We will definitely use them again. 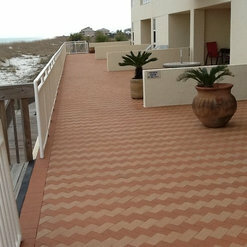 We had a great experience using Destin Flooring to carpet the stairs in our new beach house. I highly recommend their service and prices. Norman and the installers did a fantastic job from start to finish. I would highly recommend them. 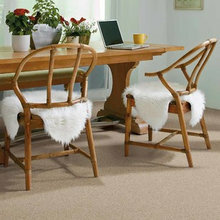 As a customer service expert and author, I am highly observant of how customers are treated - Destin Flooring is fantastic! 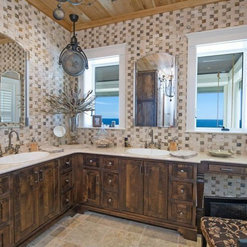 We had Derek and his company install ceramic tile in both of our bedrooms in our condo in The Village at Baytowne Wharf last week, and as I told him, his communication and finish time was impeccable. He started, and finished, exactly on time and exactly how we wanted it. Since we don't live in Destin, we had to depend on his accuracy and honesty in finishing the work without our direct input, and depended on him to know what would work best, and how much work that it would entail. He was absolutely spot on. He came highly recommended, and now I see why. Excellent work. We will definitely use them again. Dan and his crew delivered as promised on a very tight time schedule for redoing all the floors and showers in our 3 bedroom condo in 3 weeks! Dan kept me informed from the very beginning. Quality was superb!! I couldn't be happier with my new flooring! The job looks perfect. I am a perfectionist and so is my husband and we could find no flaws. The job is impeccable. They were professional, on time and when there was a question about how to handle something, they didn't hesitate to call. I will definitely use them again. Provided carpet stretching service. Did a great job for a fair price. I would be happy to hire this company again for any carpet services. Derek Hill is a professional! 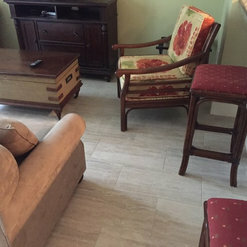 He was able to match existing flooring so we make replacements in a room, employed a great team of installers and personally came to the job site to ensure we were satisfied. 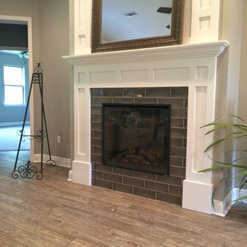 Definitely recommend Destin Flooring and Derek! Great company, easy to work with Derek! He's done tile and carpeting for me at several properties. They also do backsplashes! 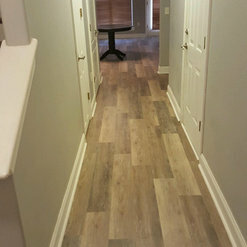 Destin Flooring was a total pleasure to work with. They were timely and completed the project as promised. It was clean and their workers were very responsive. 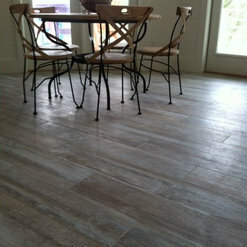 Destin Flooring did a great job!! They came to quote the job right away and agreed to do the job quickly. The floors look great!! I'm so happy the way they turned out. Commented: Where is the mirror from?I am sorry but we do not know where the mirror came from, the Home Owner purchased it. Thank you for looking at our website we appreciate it!! Commented: it's possible to put fireplace beside tap watetI am not sure I am understanding your question. We do not show a fireplace in this picture.